Looking for new floors in the Augusta area area? We offer FREE in home estimates after a showroom visit! We understand how difficult it can be to find just the right flooring for your home or business, and we are here to help! At Augusta Flooring, we can help you choose from luxurious carpets in thousands of colors and patterns or the handcrafted beauty of exotic and domestic hardwoods. We can also help you pick from our diverse styles and designs of intricate patterned tile or our durable laminate flooring, sheet vinyl and luxury vinyl tile. 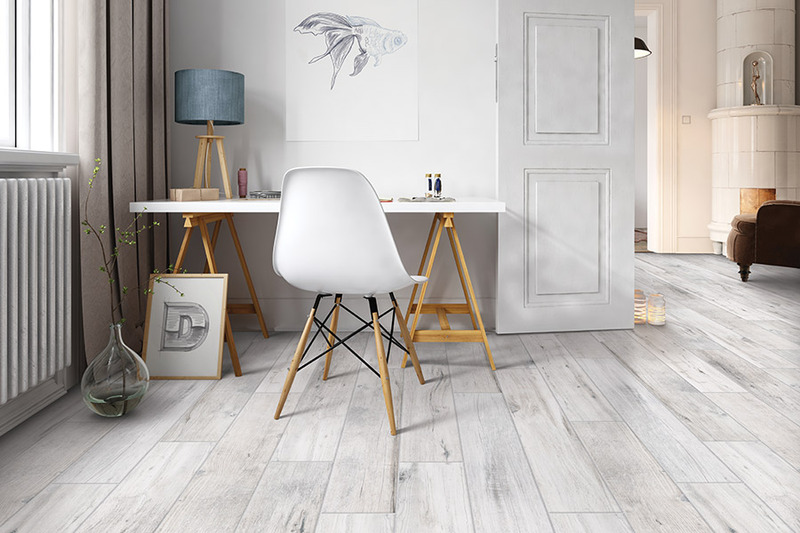 With locations in Martinez, GA, Augusta Flooring provides so many choices for every room in your home that lets you express your personal style. We have been locally owned and operated for nineteen years and guarantee our labor for as long as the customer owns their home. The Augusta area trusts Augusta Flooring for all of their flooring needs. Our flooring installers are ready to help you with your next project.